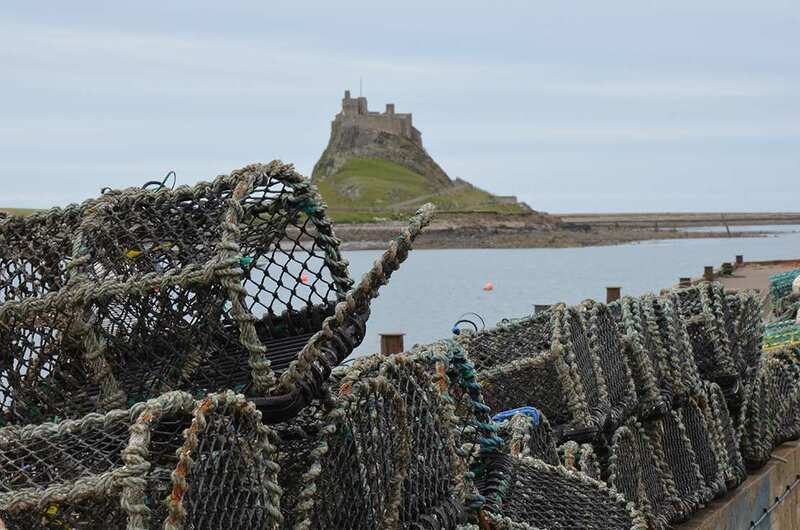 Embark on one of our 3-12 day itineraries from Holy Island over beaches and moors, with map, guidebook, cosy accommodation and daily luggage transfers included. 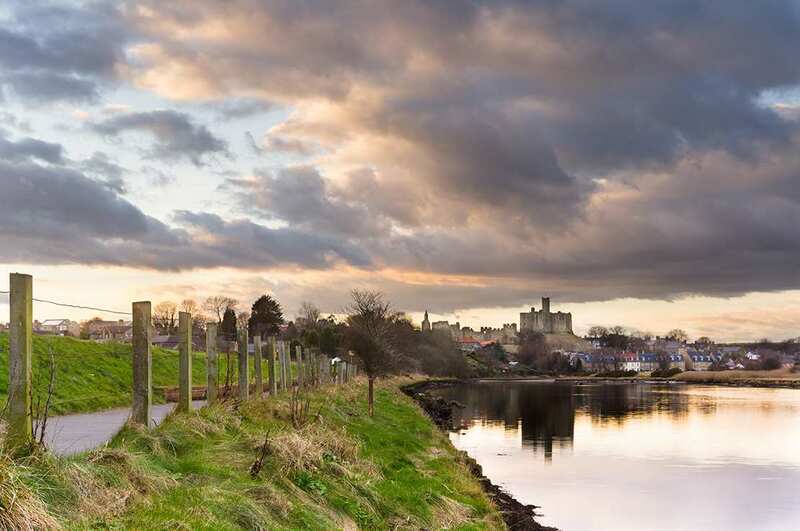 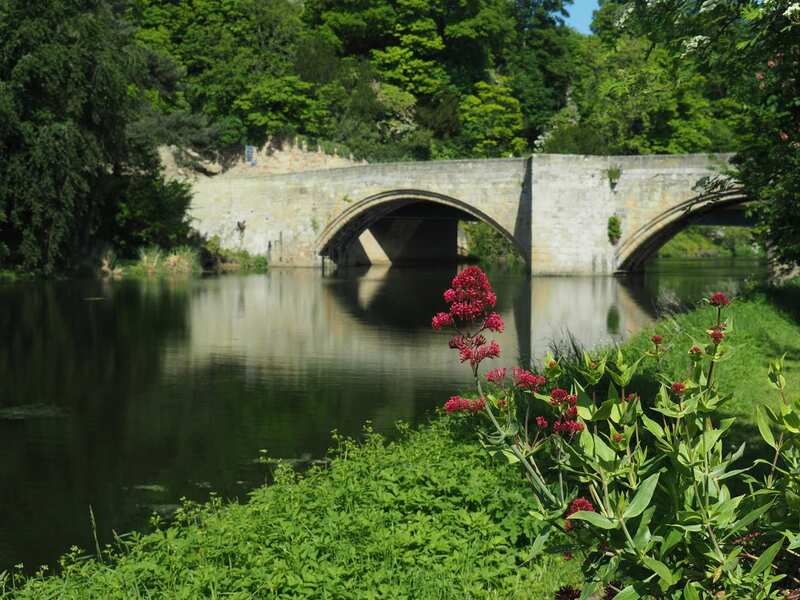 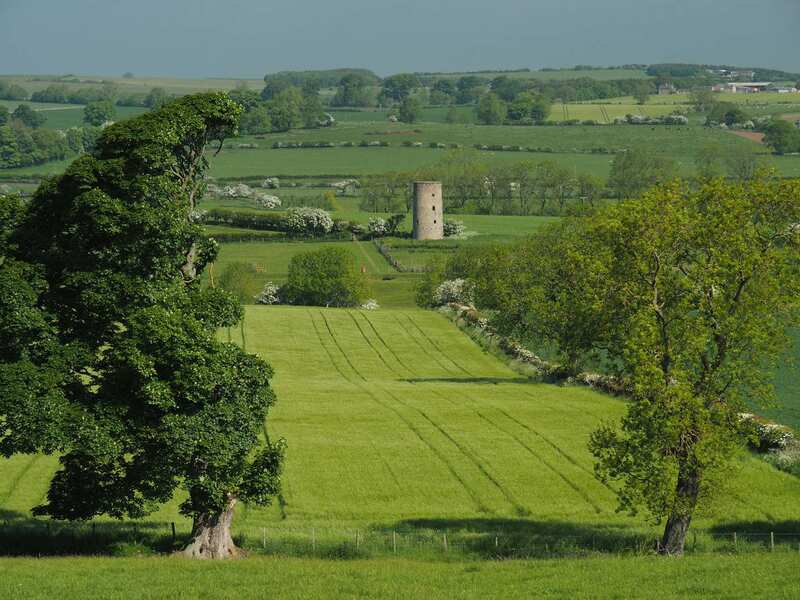 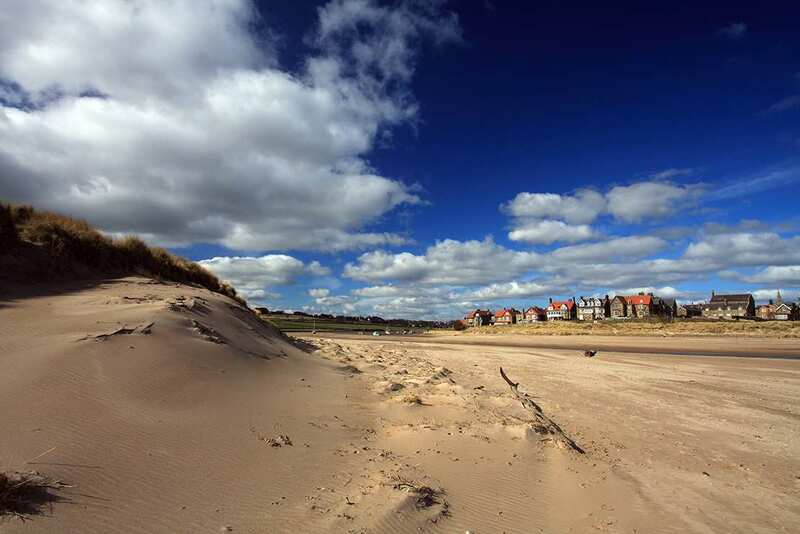 Follow the Northumbrian coast past castles and villages, and wander riverbanks and farmland as you near Chollerford. 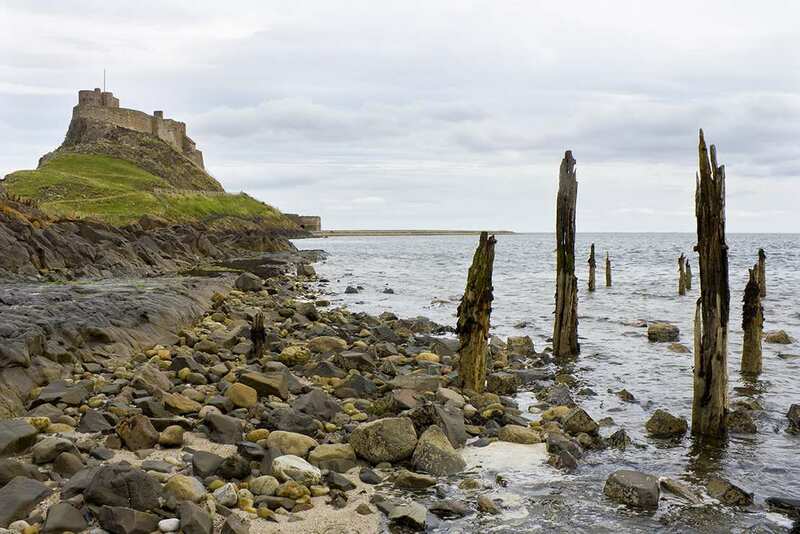 A deeply historic walk featuring important landmarks associated with the 7th century King of Northumbria. 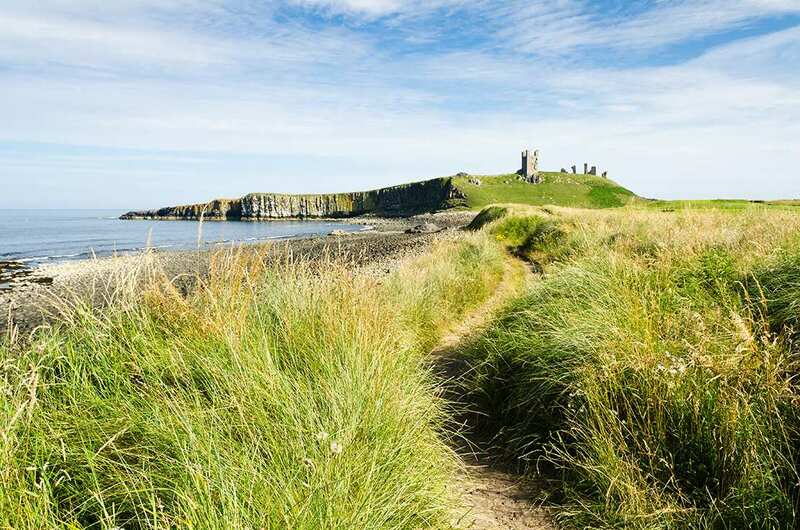 St Oswald’s Way links some of the most important sites associated with St Oswald, the 7th century King of Northumbria. 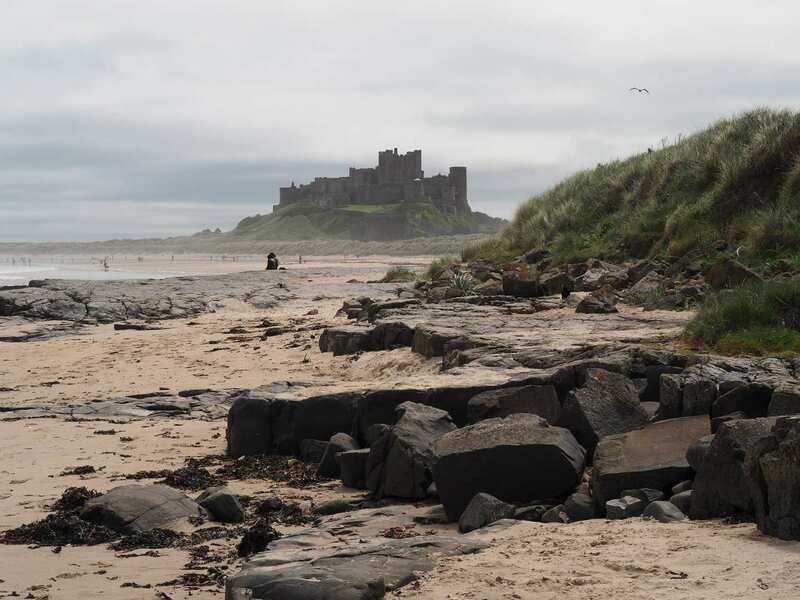 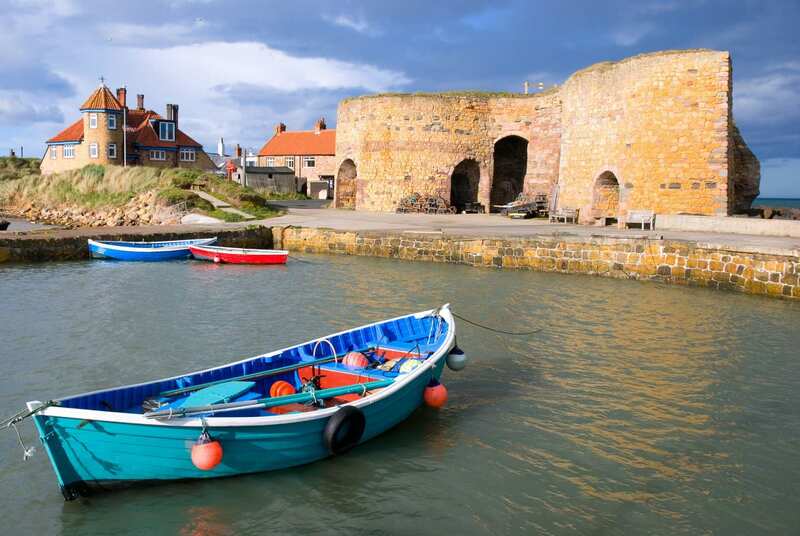 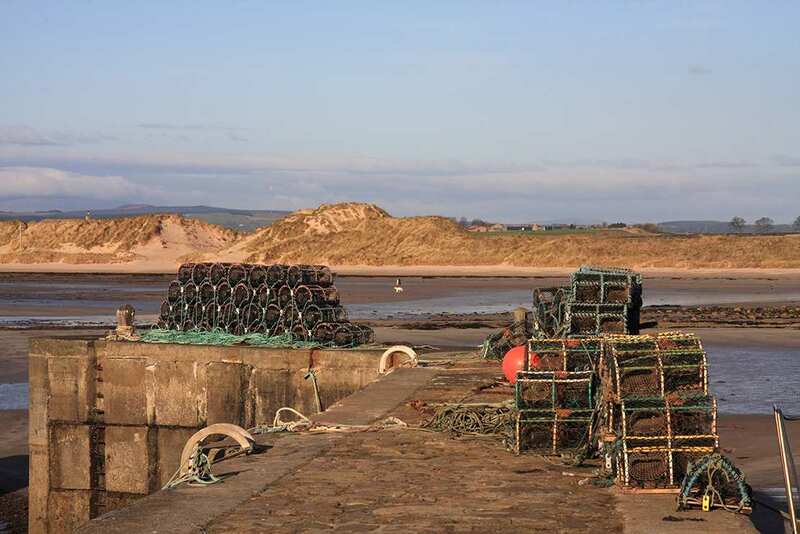 Commencing from the Holy Island of Lindisfarne, St Oswald’s Way follows the coastline of Northumberland past many impressive castles, fishing villages and old market towns, exploring a varied landscape of sandy beaches, heather-clad moors, pine-scented forests, rich farmland and tranquil riverbanks. 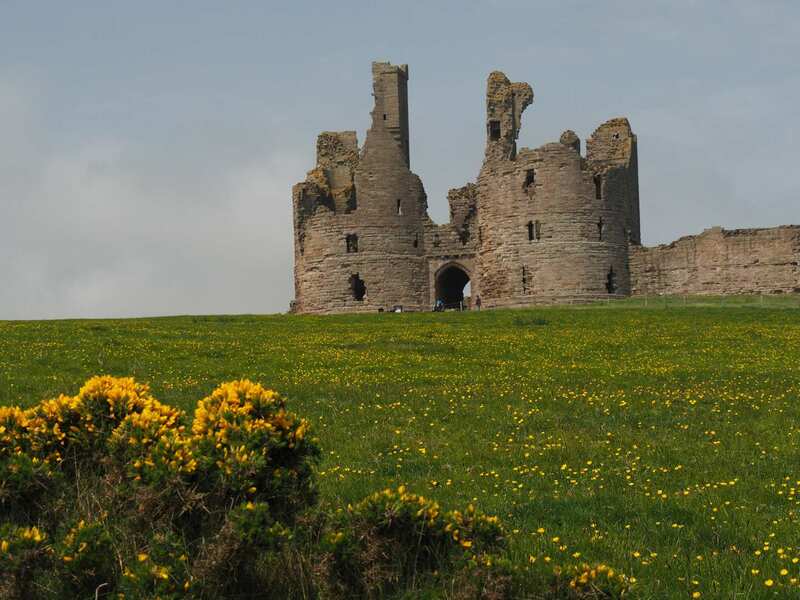 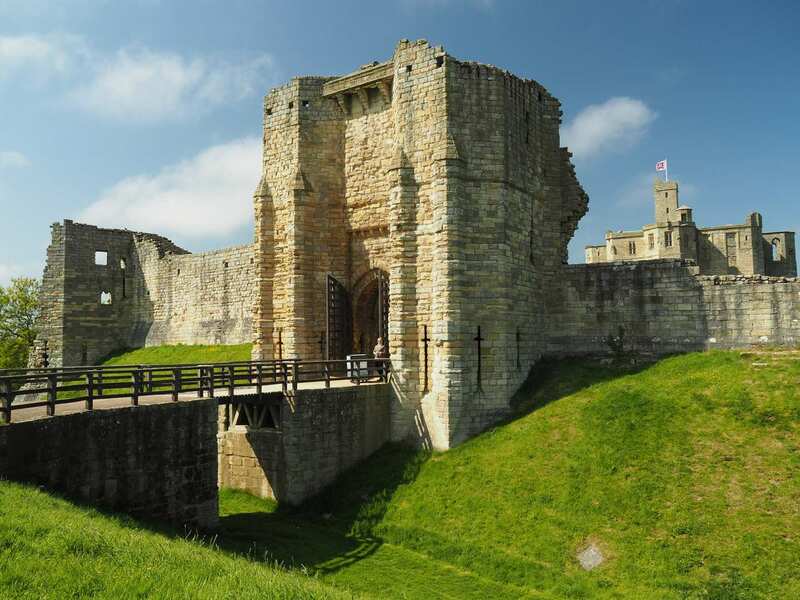 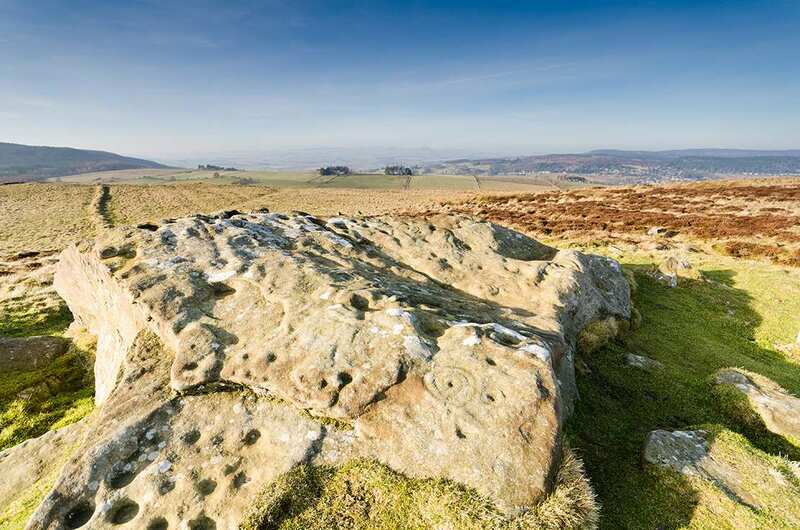 The walk also boasts a wealth of history to be discovered, including the ancient town of Bamburgh, St Oswald’s Church in Heavenfield, an Iron Age hillfort at Lordenshaws and even parts of the iconic Hadrian’s Wall are visited along the way.